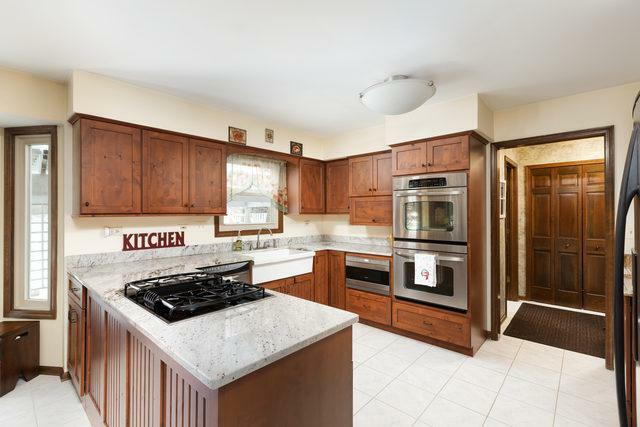 Visit this beautiful home in desirable Cranston Meadows and fall in love! Foyer with brilliant front door/sidelites and oak stairs welcomes you to the formal living & dining Rooms. 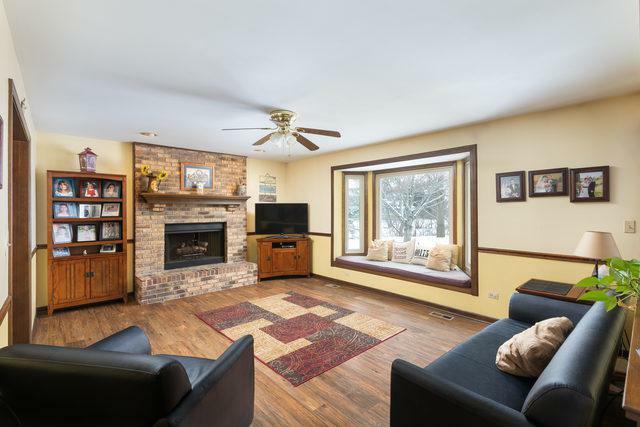 Family room features a brick, gas log fireplace, bay window with seating, and french doors to living room. 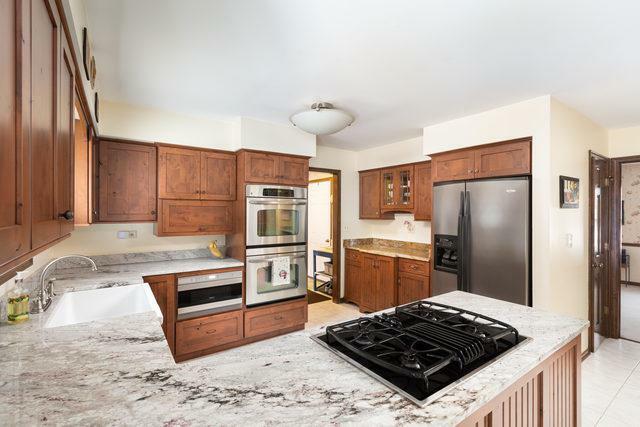 Enjoy the luxurious kitchen complete with farm sink, stainless steel appliances, double oven, wine cooler, beautiful granite counters, slow-close cabinetry and large pantry. The full, finished basement has a wet bar & part of the basement can be finished like a 5th bedroom or office. The spacious back yard has an above-ground pool and pergola-covered patio ~ ready for summer parties! 4-car garages offer ample vehicle and general storage. 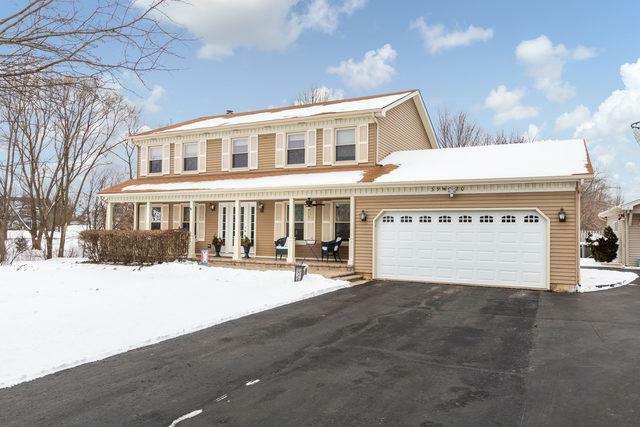 Other upgrades include ceiling fans in all bedrooms, a whole-house fan, newer paver walk & front porch with porch fan, newer flooring, roof and windows. Ready for a new family to call this home!